Ganesh Chaturthi or Vinayak Chaturthi are celebrated for ten days in India as Lord Ganesha’s Birthday! The festival, which is celebrated during the Hindi calendar of Bhadra, closes in September and ends with Ananath Chaturdashi. On the 11th day there are big celebrations with music, street parties and feasts as the Ganesha idols are taken to sea to be immersed in water. 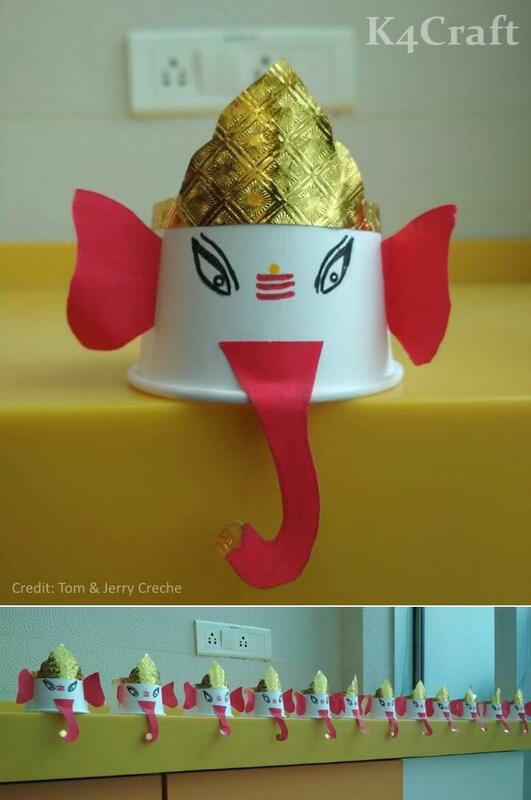 So we collected 27 amazing craft ideas to celebrate Ganesh Chaturthi. 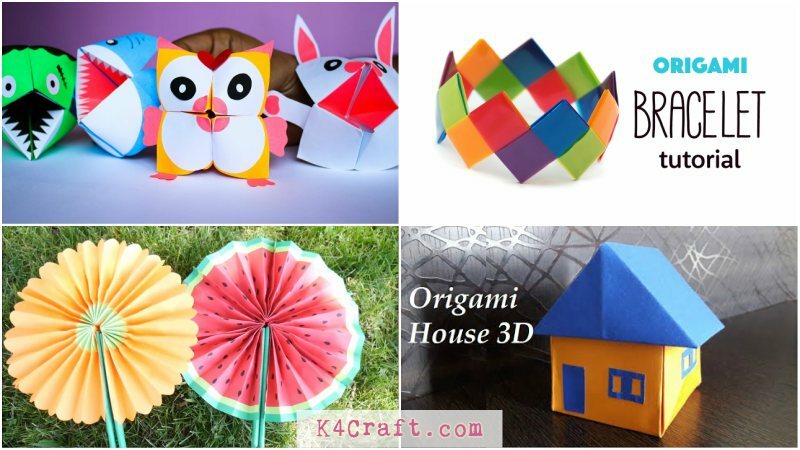 We also bring some eco-friendly craft ideas to you to try with your kids who will not only guarantee funny moments but will also teach them to celebrate green way! 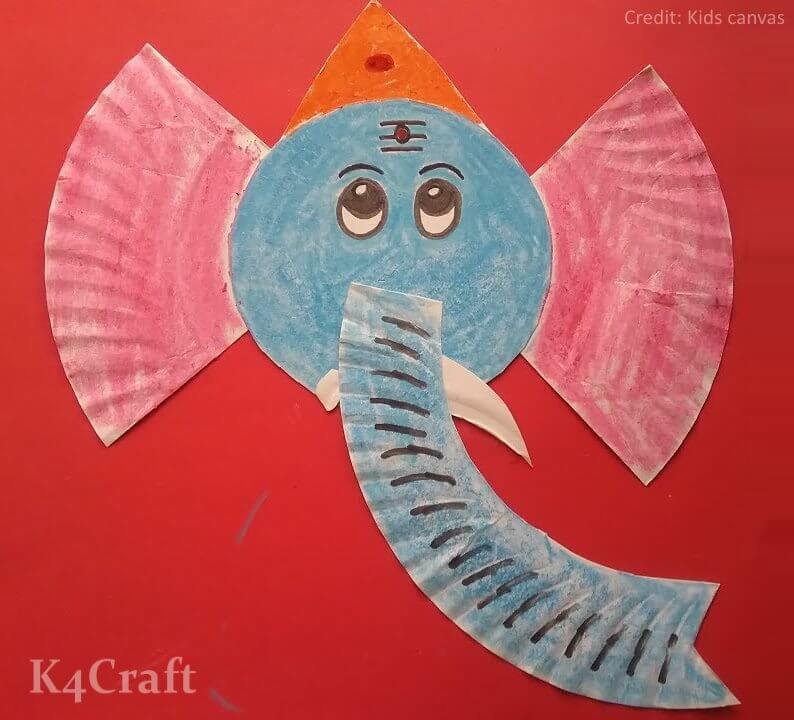 Doing craft activities is one of the best idea to learn kids about the festival and keep in touch with their traditions. 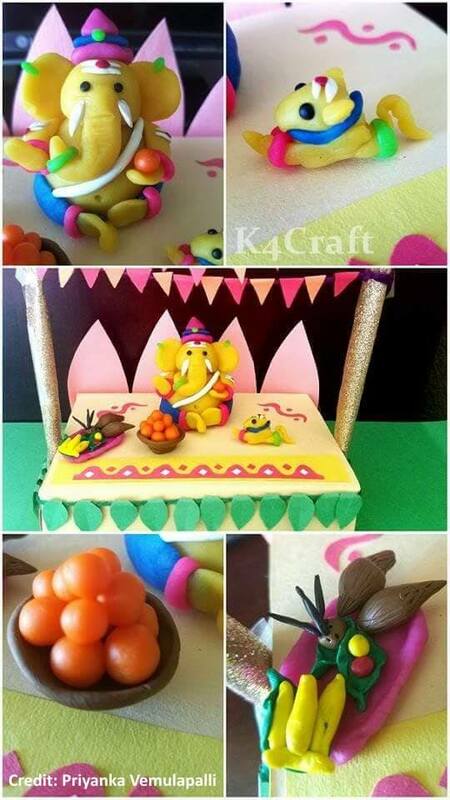 So this festive season, make from these Ganesh Chaturthi crafts and have fun with the family! This is a beautiful and sentience piece of art. First of all take clay to make Ganesh idol and mix water in it accordingly. Then make a base and use toothpick to fix the body of Ganesh idol on it. Using your fingers give shape to the body. Furbish the idol with ornaments. Make intricate designs over it with a toothpick and use clay sculpting tools to make dhoti. 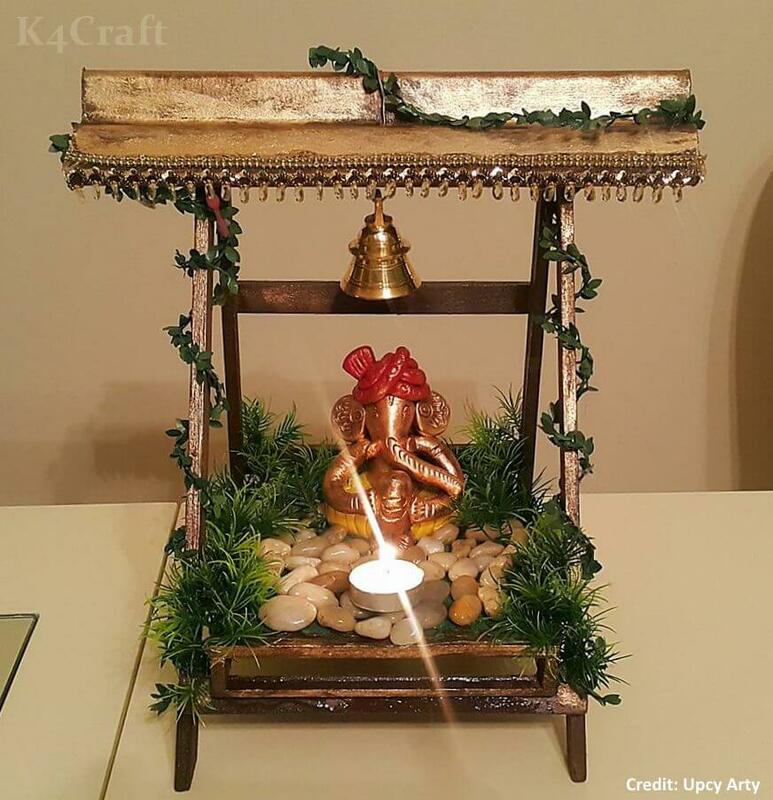 Your Eco-Friendly Ganesha idol is ready. Nowadays eco-friendly Ganesha idols are doing the rounds among devotees and it is a great initiative to avoid pollution. 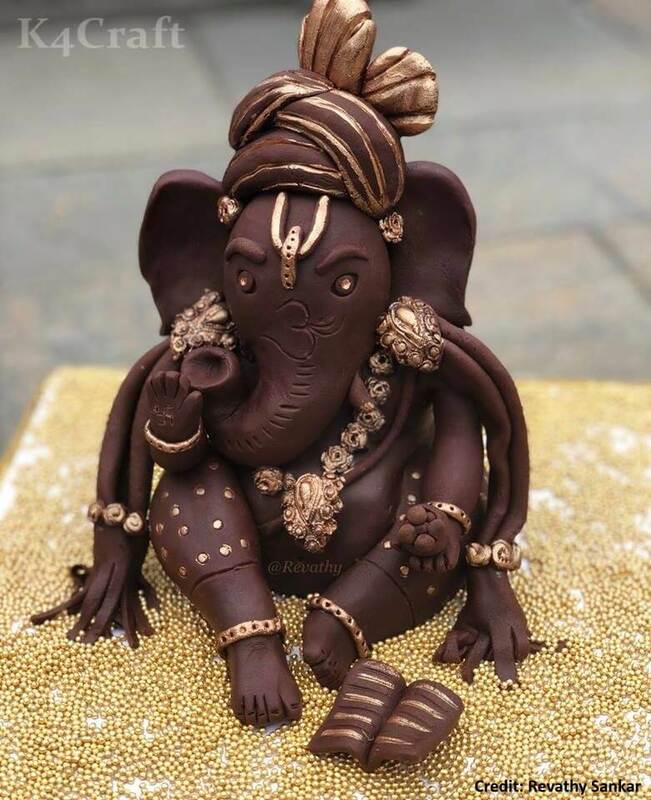 In the picture above semisolid chocolates are transformed into sculpture of Lord ganesha. 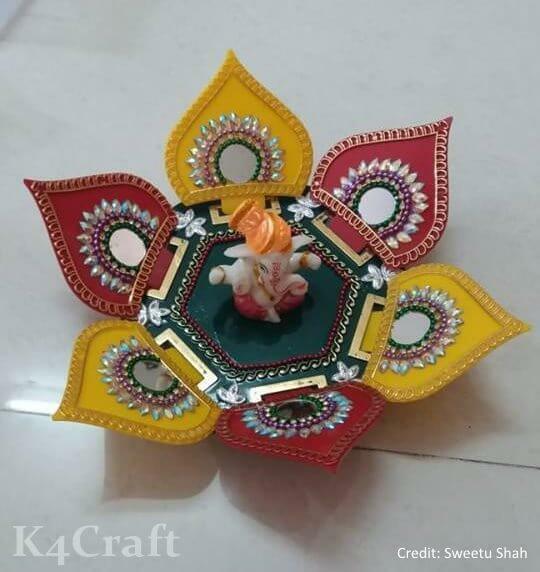 This is an easy craft work which covers the face of Lord Krishna. 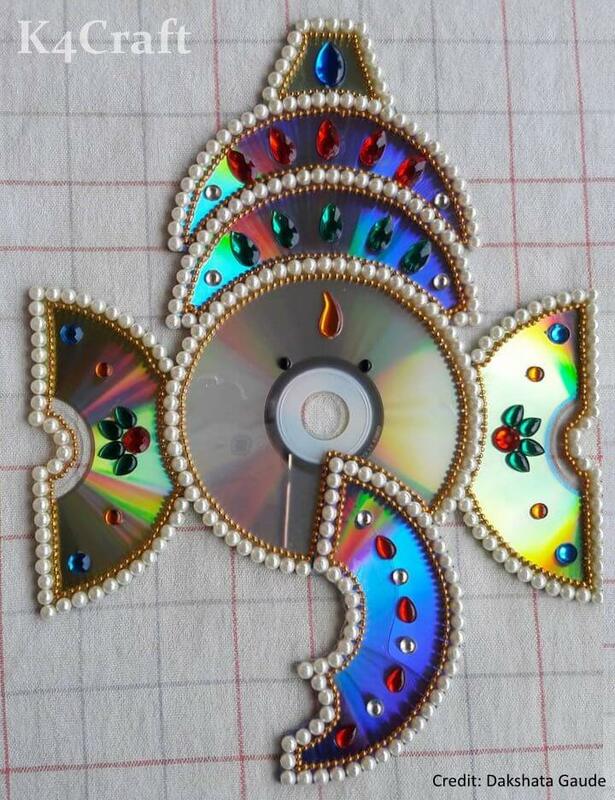 We all have stack of old CDs lying around and this is an amazing idea to reuse them for a different purpose. The shiny side of the CD shows rainbow colors when light falls on it. We are going to use this side. Mow down the CD to form the various facial parts respectively. Paste different stones and pearls to make it attractive. This is an easy craft work, using dry clay. The elements you see in the picture above are all used during pujas. From dhoop, to modak, to the fruits and mouse the vehicle of Lord ganesha we see in the right, we need all of it to have our pujas done properly. 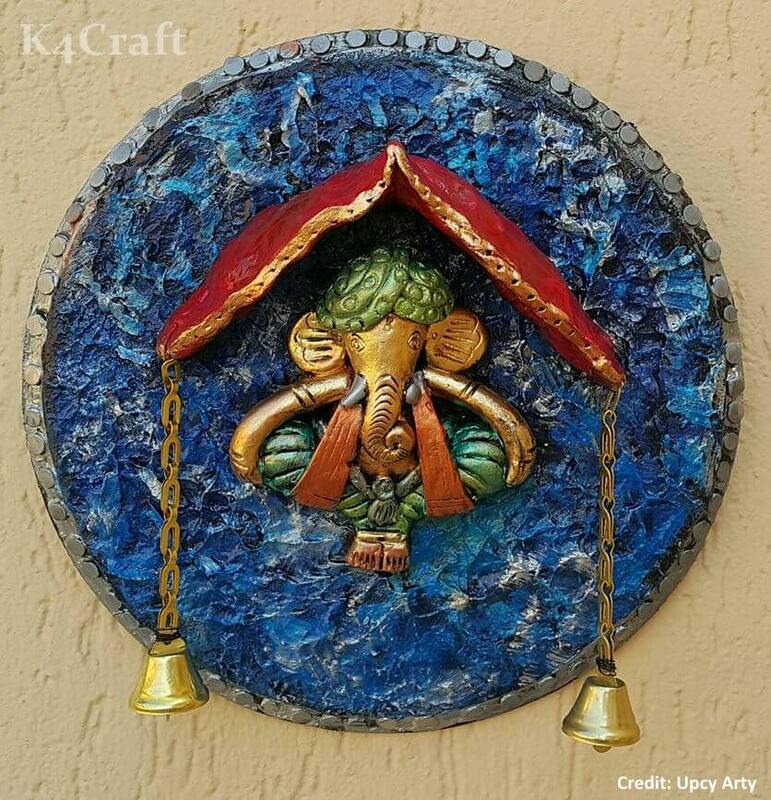 Roll the clay and procreate different shapes of the body of Lord ganesha and the elements. 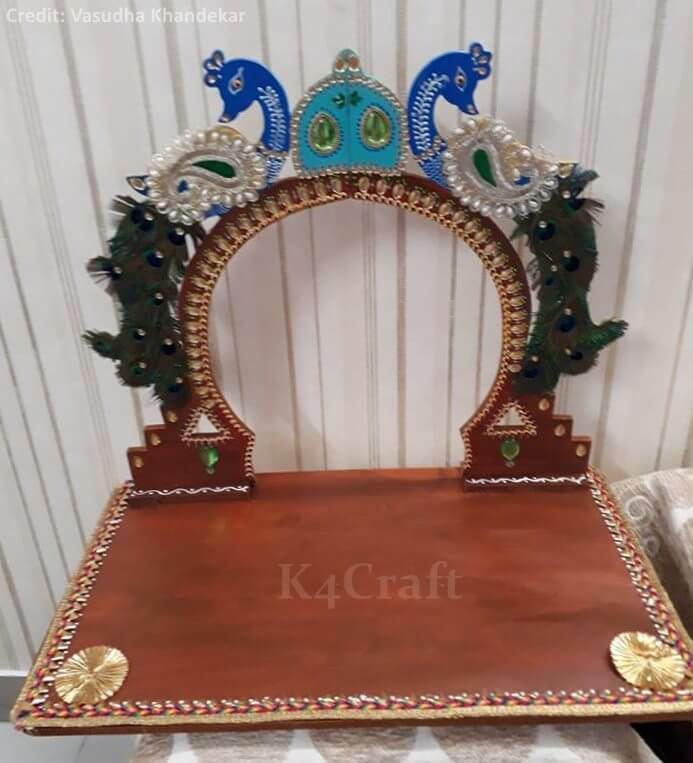 These elements have been incorporated in this craft work to give you a nice idea of how you can use them doubly – once for the real puja and once by making them. Another stunning clay art. This design has been minutely shaped and needs a lot of skills to be done. It is advised to do puja in right way with right ingredients as prescribed by holy books. Each ingredient has its own significance. 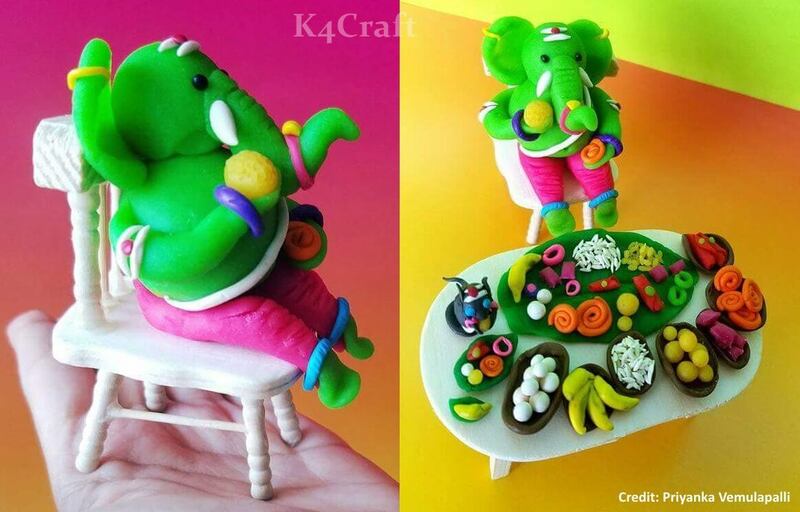 Here as we see various puja items are placed like Kalash, Mithai (Modak), Ganesh Patri (Sacred leaves), Haldi (Turmeric) & Flowers First start by rolling out a slab of clay and divide them to form various body parts of Lord ganesha and puja items. From another slab of clay cut out your desired shape for the base, like in the picture above it is round in shape. Fit the ivory and items around the base and and trim according. This is an easy craft work, using dry clay. The elements you see in the picture above are all used during pujas. From dhoop, to modak, to the fruits and mouse the vehicle of Lord ganesha. Roll the clay and procreate different shapes of the body of Lord ganesha his chair and all the rest items. 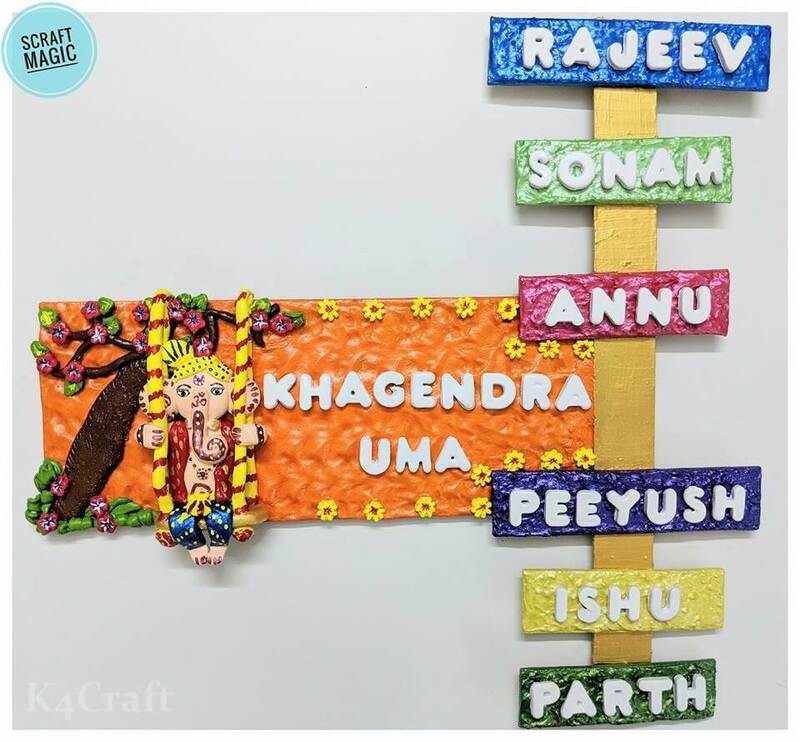 These elements have been incorporated in this craft work to give you a nice idea of how you can use them doubly – once for the real puja and once by making them. 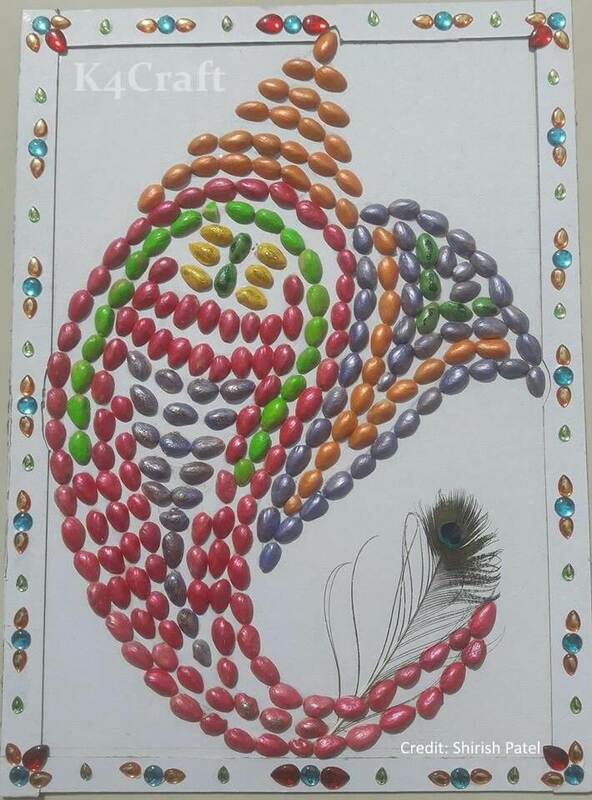 This is an easy Quilling art which covers the face of Lord Ganesha. There are colorful shades of yellow, purple, orange, red and green enhancing the color of the face. First take a strip of quilling paper and the quilling needle tool. Put the paper in to the needle then start rolling, make a tight coil and paste the end with some glue. Give different shapes to the coil accordingly. 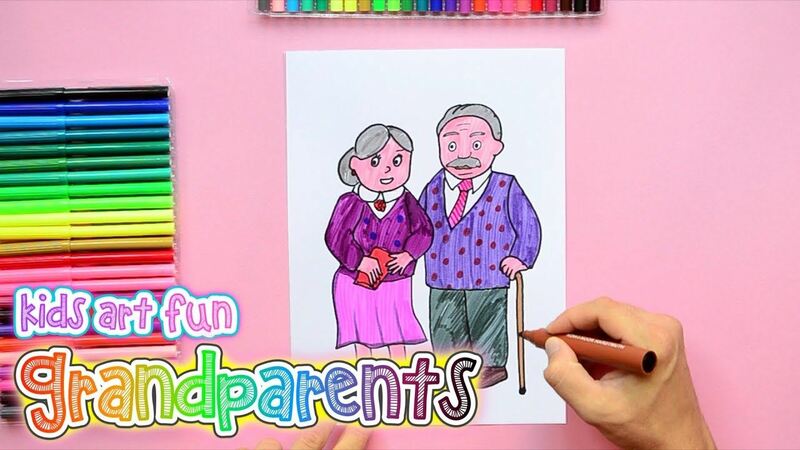 This is an easy craft work which is very helpful for school kids. 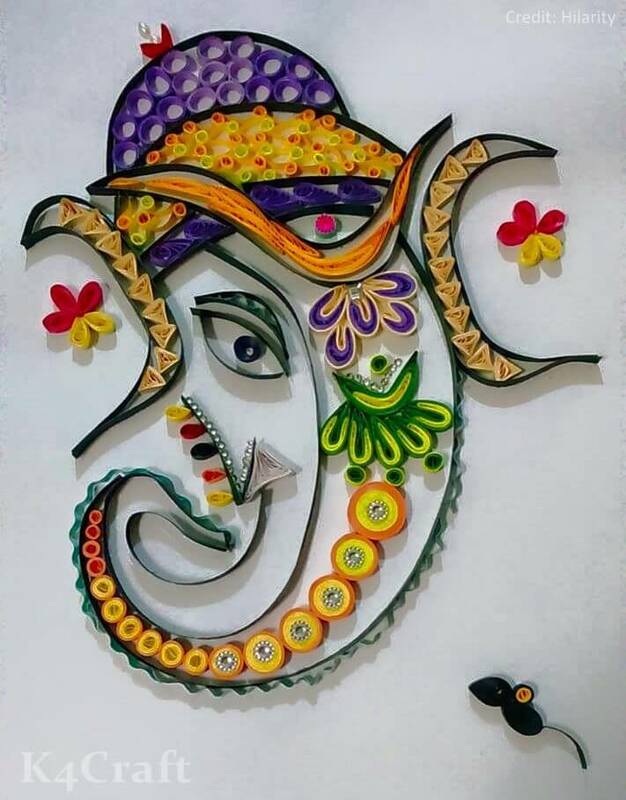 The face of Lord ganesha can be made by use and throw glass or vessel, cut ears and trunk of ganesha on a chart paper and draw eyes by marker. This is another easy and beautiful handiwork, is to be done by using matchsticks. Draw the body of Lord ganesha and place the sticks to create a legible figure. 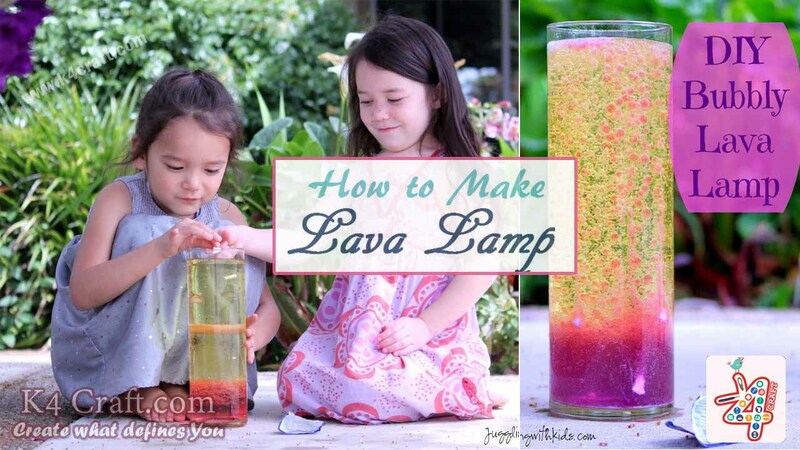 This is an easy craft idea which you can use if you don’t want to go into much intricacy. 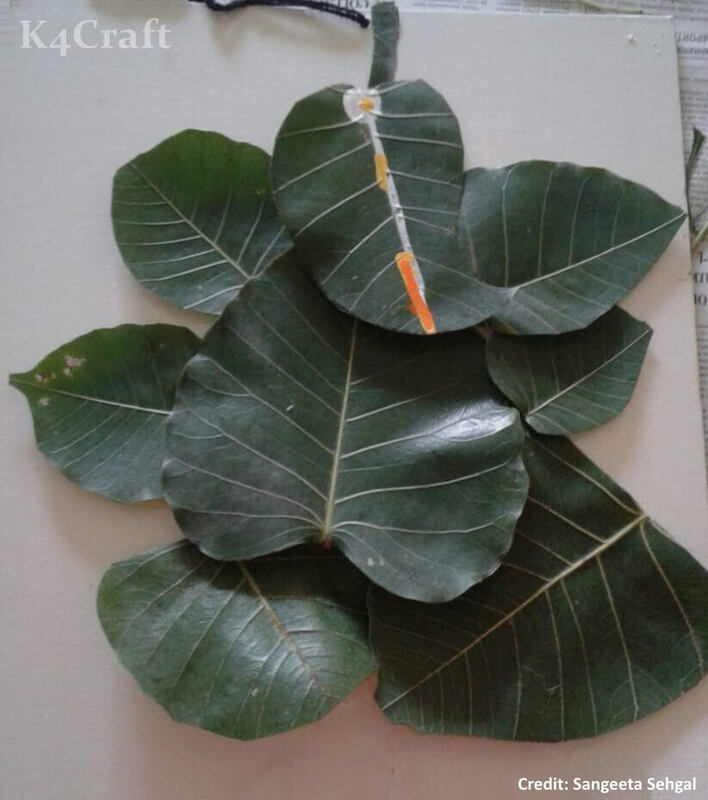 Collect leaves of various shapes and sizes. Cut them out and use them to make a beautiful structure of Lord ganesha, contour further to get the required shape. This is a beautiful singhasan made by cardboard, a circular arch is made in the backside of the floor with two peacock emerging from both sides. The apparel is enhanced by inserting gota patti and decorative stones throughout the edges. 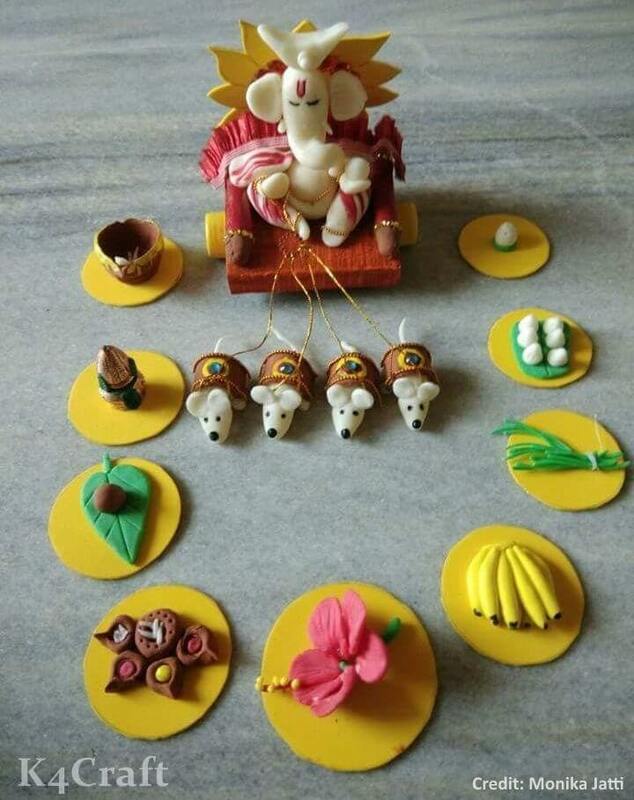 In the picture above Lord ganesha ivory is made up by quilling. Quilling is the coiling and shaping of narrow paper strips to create a design. 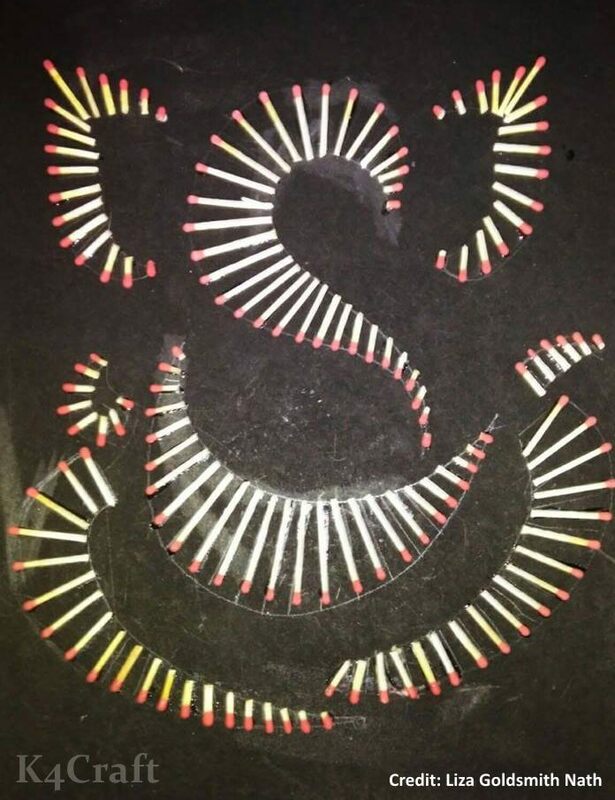 Various tools like, circle sizer ruler, slotted quilling tool, coloured strips are used to integrate the design, these are some basic things. Now slide the very end of a strip into the slot, and turn the tool with one hand while evenly guiding the strip with the other. When the strip is fully rolled, slide it off the tool and glue the end. Use only a very small amount of glue, applying it with the tip then hold the end in place for a few moments while the glue dries. 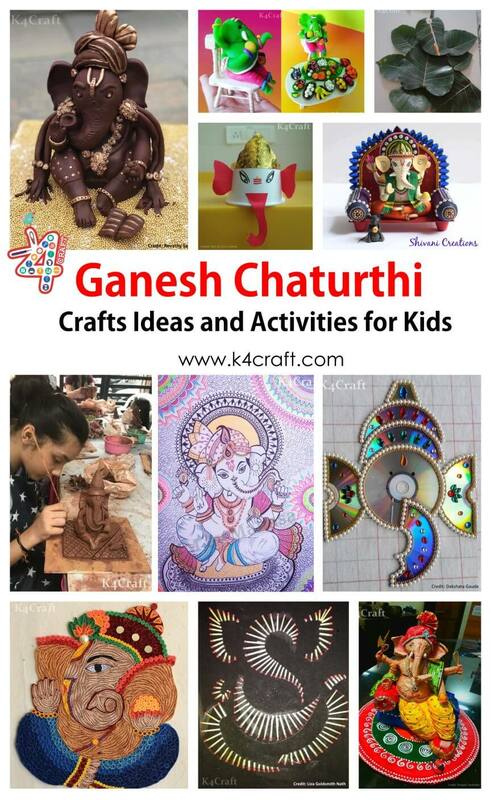 Make different size of circle and shape them consequently to form various body parts of Lord ganesha. Complete the attire by various accessories like stones, jewel to make it elegant. This is a lovely quilling art which includes the Lord himself. The Main tools for this sort of Quilling is EPE Foam board, Quilling Comb, Fevicol. 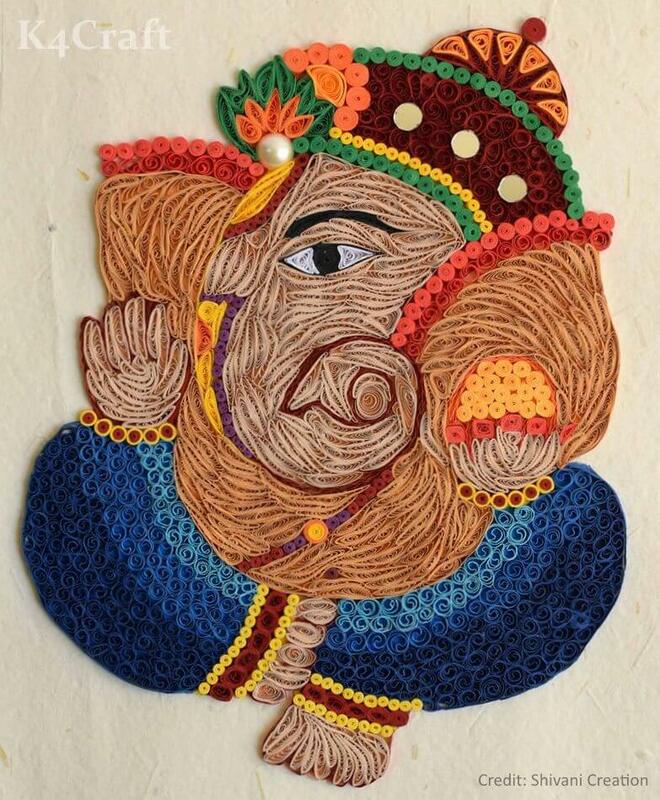 First draw the image of Lord ganesha on which you can do quilling. Start creating the combed pieces of your desired length depends upon the size of the image then flatten the quilled pieces well. The harder you flaten better the embroidery look at last glue the end. This is a really awesome, epic and easy to make craft work. First pour the different acrylic paint into the paper bowl and using your paintbrush paint all of the Pistachio shells. After you have painted the Pistachio shells, lay them down on one of the pieces of paper towel. 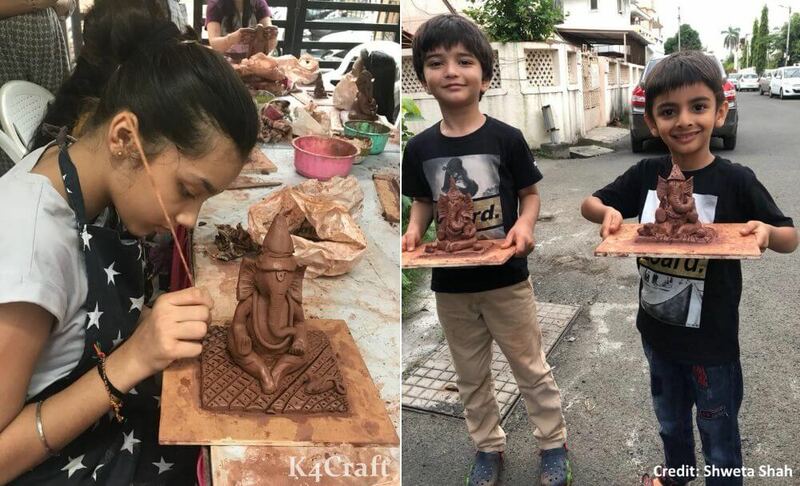 Then draw the shape of Lord ganesha and by using the craft glue, thinly apply glue all over the shape. 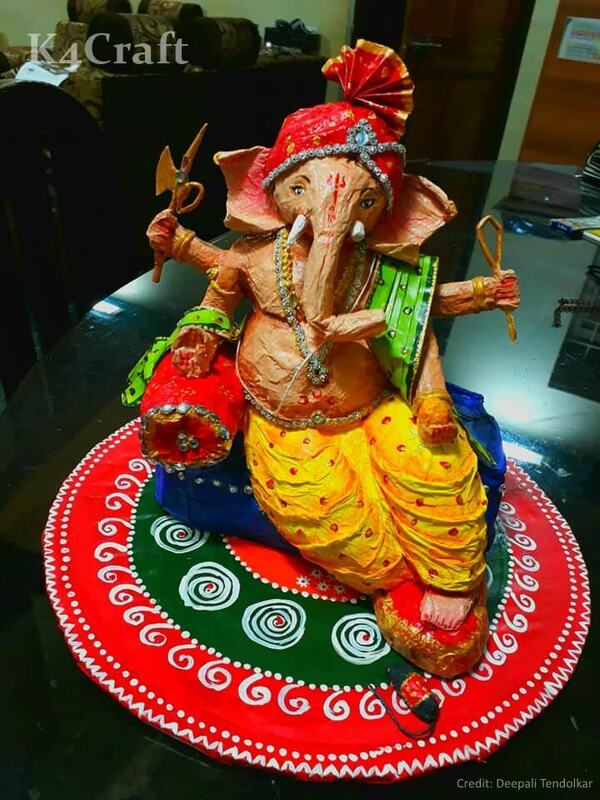 This is one more craft work for school purpose, the entire craft work is done in use and throw plates or disposable plates, cut down the desired shapes to form Lord ganesha and colour them accordingly. 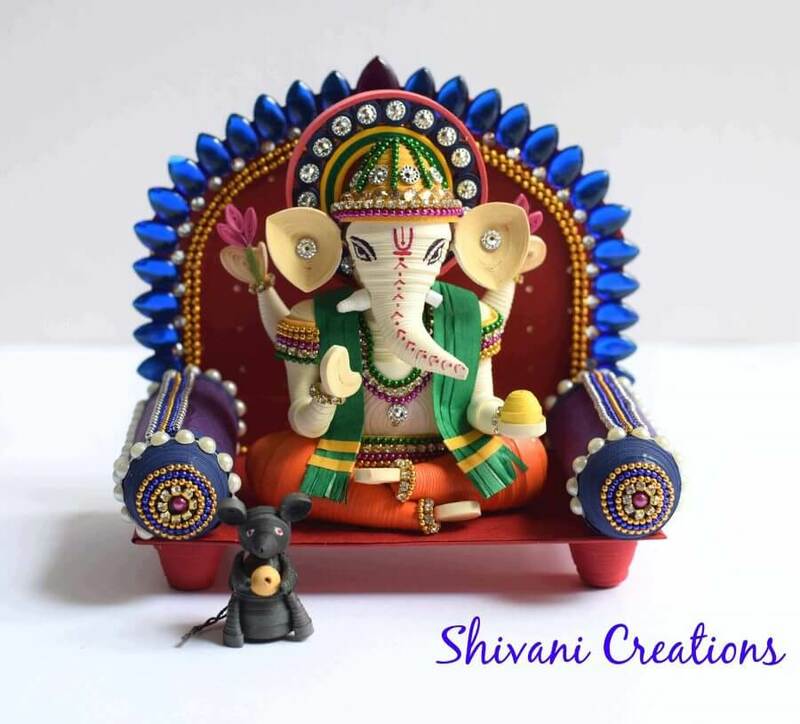 This is another Lord ganesh sculpture which you can try to incorporate for the occasion. The face portion is made by newspaper quilling art and hands are shaped by craft. This too will need heavy expertise and styling variations. 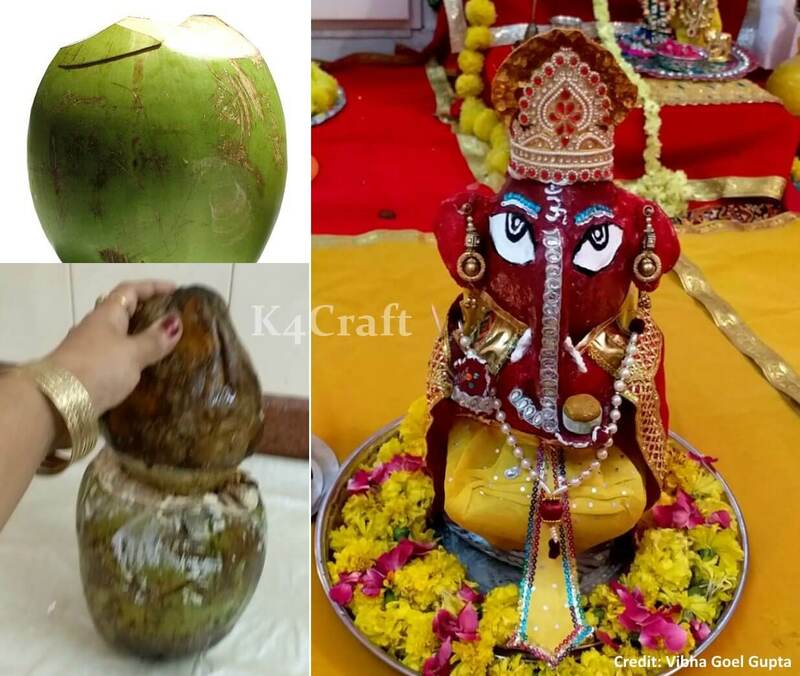 This is another eco-friendly way to make Lord ganesh idol. Traditionally made idols pose a threat to the environment. They cause lots of pollution and contaminate our water bodies. Two coconuts are placed one of one and later decorated by ornaments and clothes. There is a spiritual significance of coconut in every ritual and there is no doubt that the ritual of breaking the coconut has its origins in Hindu practice. 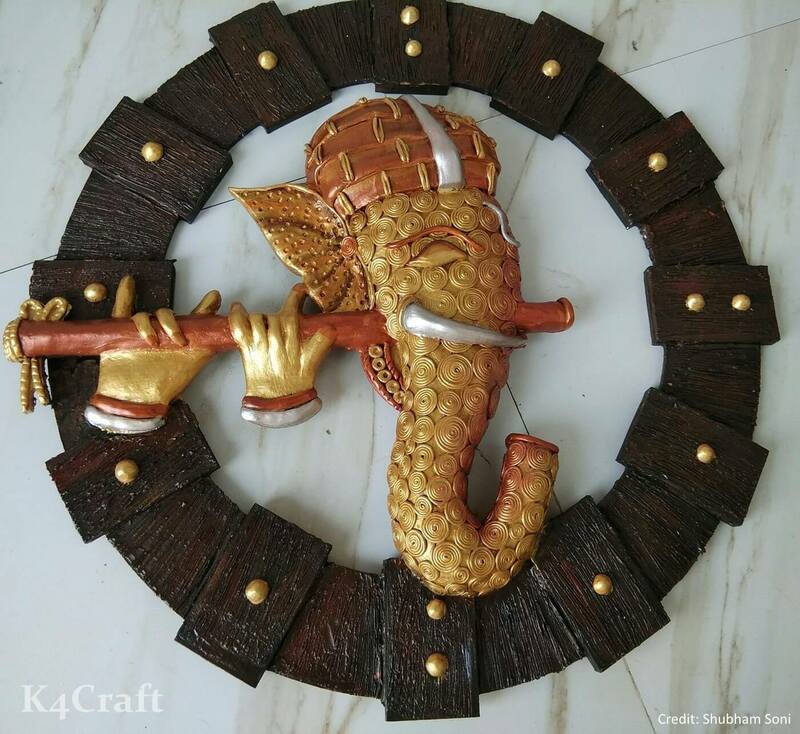 This is a marvelous craft work which portraits Lord ganesha. Many of us throw paper in our recycling bins without too much thought but it can be advantageous. First place the paper into a large bowl. Fill the bowl with water, making sure the paper gets completely saturated, then tear off chunks of paper and squeeze out the water to create pulp. Place the pulp into a second bowl and add fevicol (any white glue) mineral oil and white flour. Mix up the clay until it’s smooth, you can also use electric mixture. After all this your paper clay is ready and it takes hardly five minutes. The size of the idol in the picture above is big too so this has to be minutely colored and needs a lot of skills to be done. His entire attire has been added with shades of different colors which attract the viewers all the more. He is sitting in his patent posture as we have seen in most pictures. This is a beautiful zentangle drawing. A zentangle drawing is an artwork created using repetitive patterns. Its creation is unplanned, the best segment of this drawing is that anyone can do it. 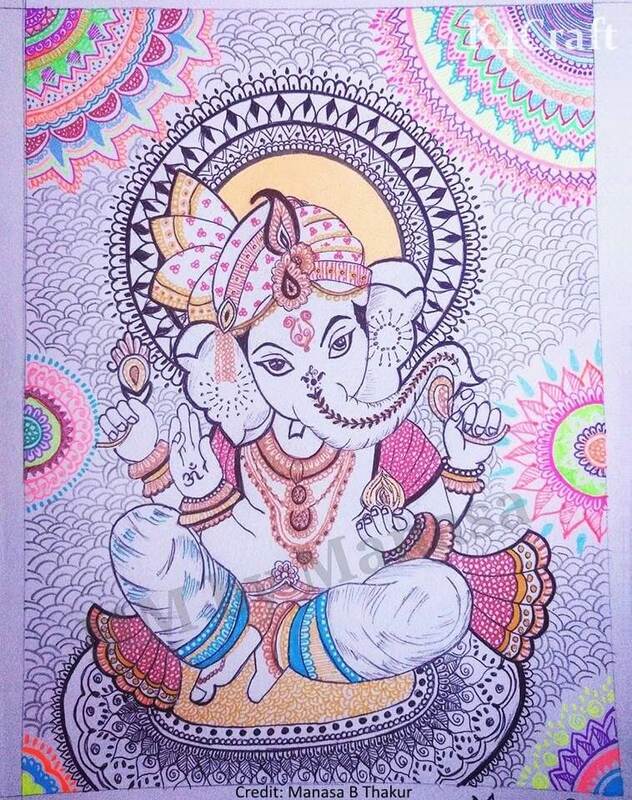 Outline the image of Lord ganesha and fill it with structured pattern according to his or her whim. This is an amazing crochet work. It is a process of creating fabric by interlocking loops of yarn and thread. 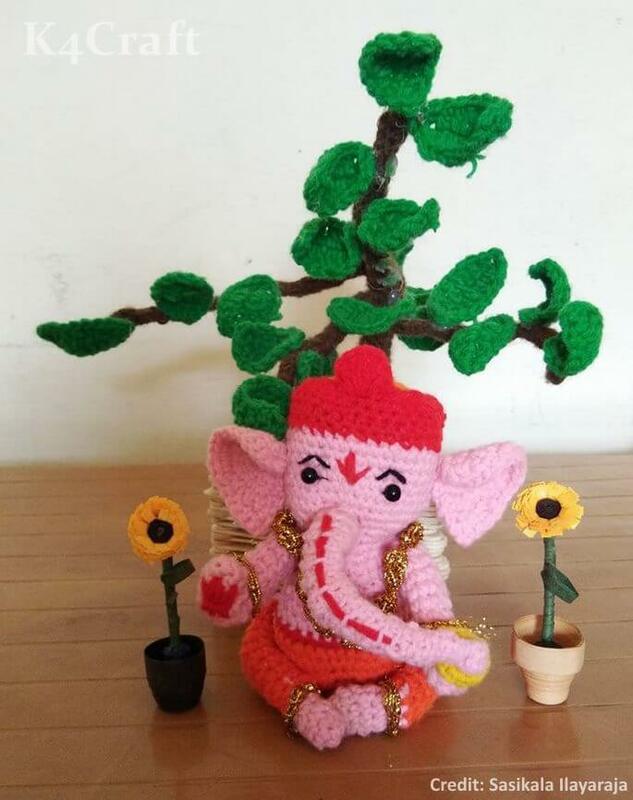 Here red and pink fabric is used to make the shape of Lord ganesha, furthermore green fabric is used for the tree behind. Crochet is one of the most effective kinds of fancy-work. This is another beautiful piece of art. This look slightly more artistic and interesting to look at. 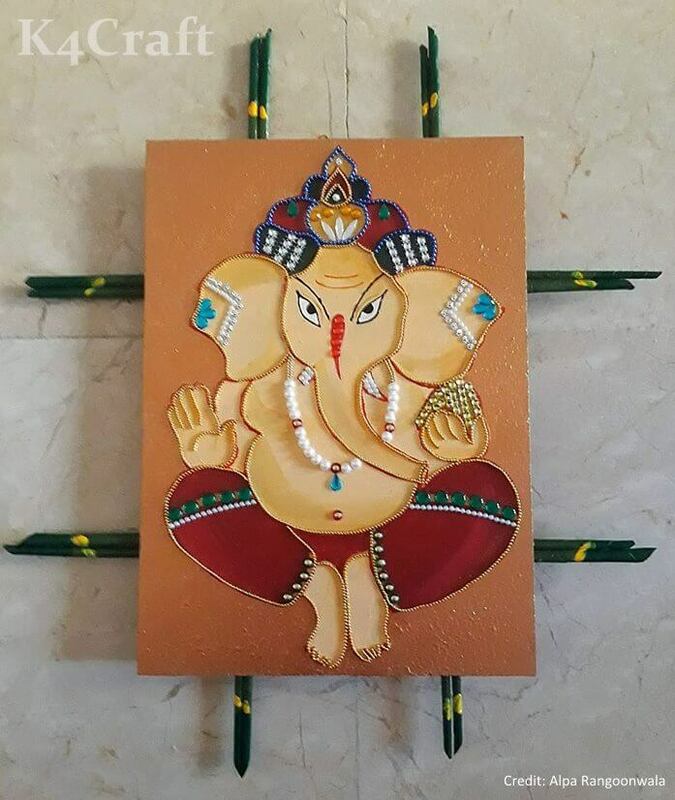 This art of Lord Ganesha has been created on a rectangular base with ornaments placed graciously which reflects the art perfectly. This will need heavy expertise and styling variations. This will surely turn out to be a treat to the eyes if properly done, but make sure that their faces and postures are creative enough to be understandable. 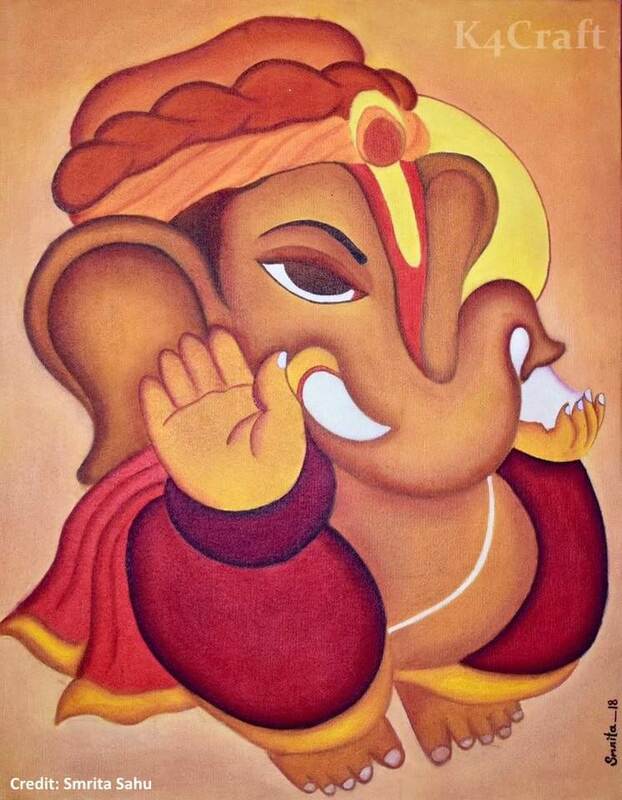 This artwork could be another choice for Ganesh chaturthi since this design portrays Lord Ganesha. Apart from festival one can also use it as nameplate as shown above, it shows spirituality and piousness. This is very beautiful craft work which can be recreated. There are two shades of blue in the background which make the design prominent. 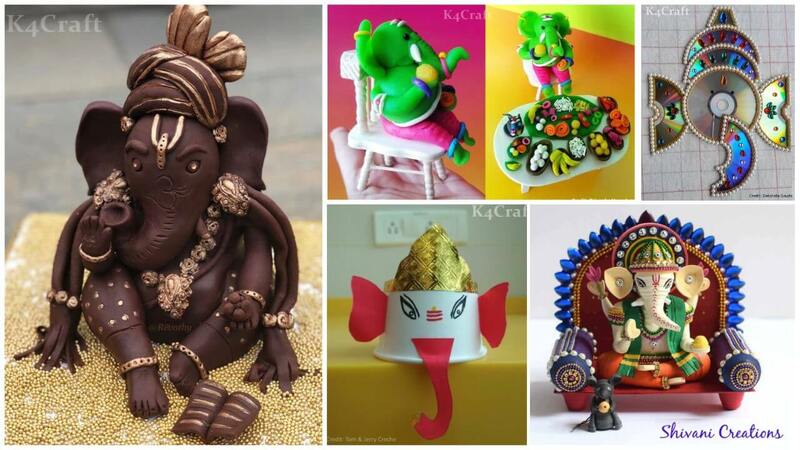 Lord ganesha is portraits by clay art in the middle. The hanging bells dropping from either sides enhance the entire look so far. 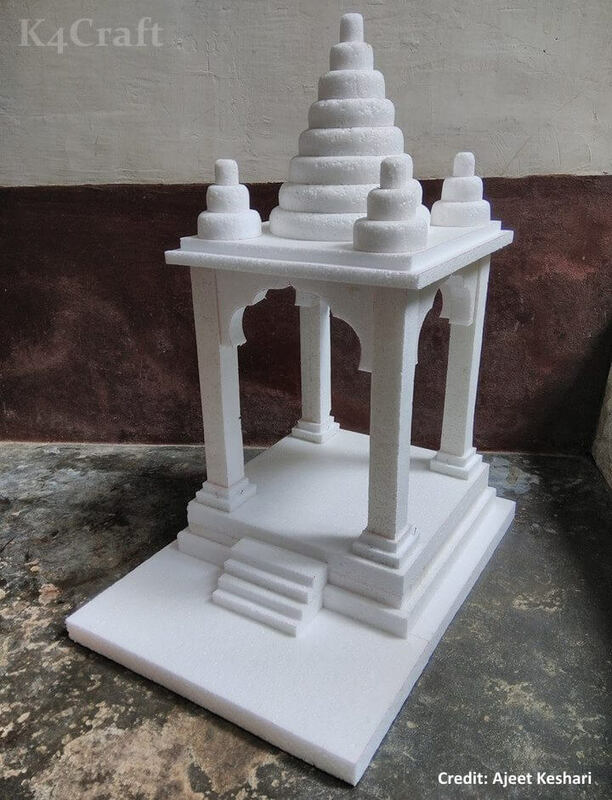 This is another piece of artwork which is compassed using thermocol. First, make a drawing of structure you want to make. Make provision for Pillers in this frame so that pillars can stand strong and lift the top structure. How are you celebrating this festive season. Which ideas you liked most? Leave your comments / post links. And be sure to follow on Pinterest for more ideas!